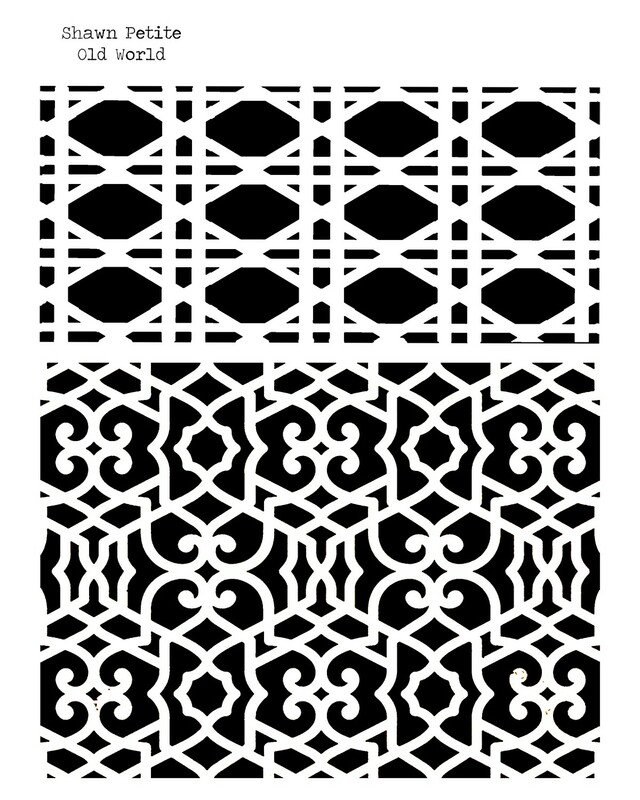 This stencil will create wonderful backgrounds or focal points. Made of heavy duty mylar. Washable and reuseable.